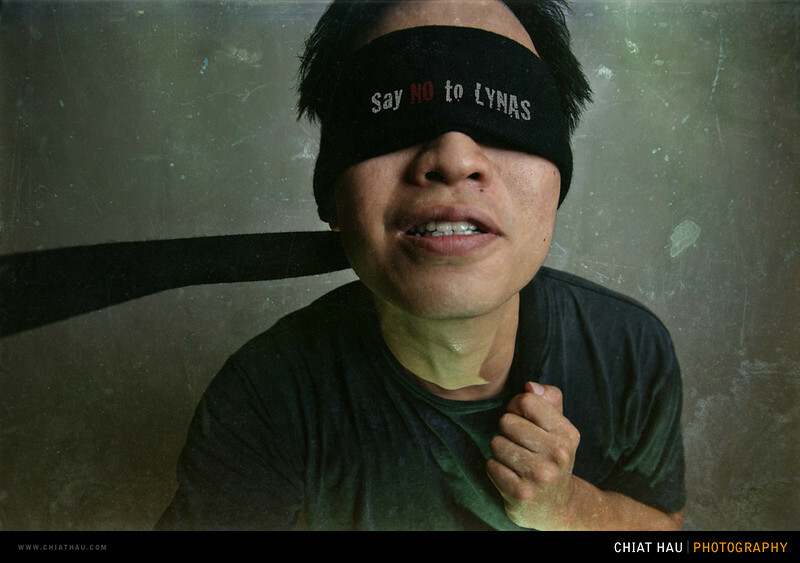 Anyway, it is a "Say NO to Lynas, Save Malaysia" campaign that have been raised to show their dissatisfaction on plants that is currently been build in Kuantan right now. Personally I think that this is a pretty bad contract the government has signed with the Australia mining company on processing rare earth in the land of Malaysia. which will involve a lot of radioactive sustains in and after the whole process of processing the rare earth. I don't think is a good ideas to setup a plants that will cause radioactive hazard to the people in Malaysia. I understand that it is good to setup plants (or plans) that will help to improve the growth of the country but if it involve the health of the residents in the country. It will be a NO NO for me. agree with you! Wonder why those leaders can't even see it or just think logically? Maybe they're just idiots! So sad to have such people to lead the country..